There's nothing I love more than: Rooney Mara, the YYY's, coffee, leather jackets, makeup, reading, NYC, and black & white. Oh wait, but there is. 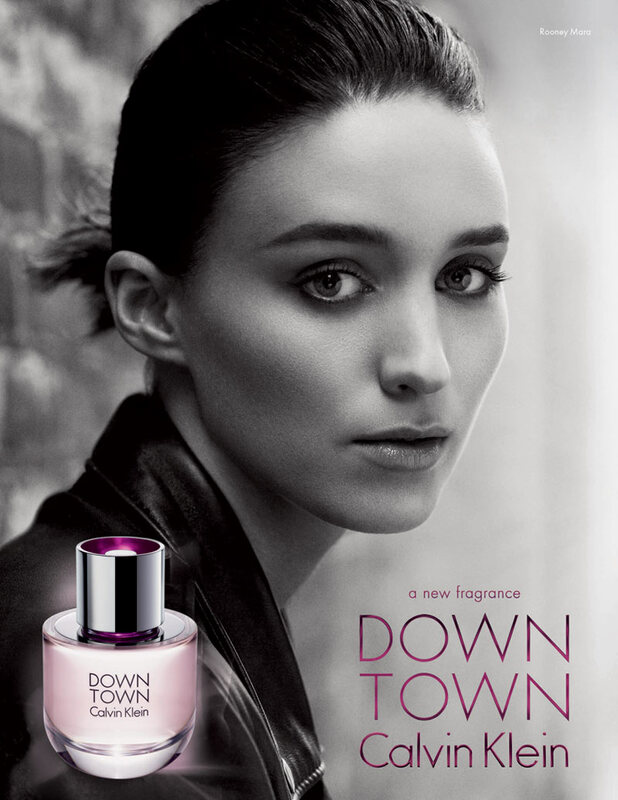 The Down Town by Calvin Klein perfume ad is perfect. 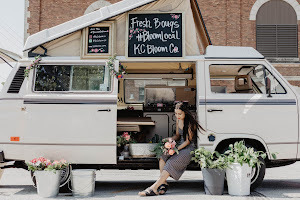 It resembles the elegant life of the classic 21st century woman. Every time I watch this video it just reminds me of how Rooney Mara is a flawless example of a modern day Audrey Hepburn. AMIRITE? Disagree? I'm not the only believer in this theory. Check out this vid, it's perf.